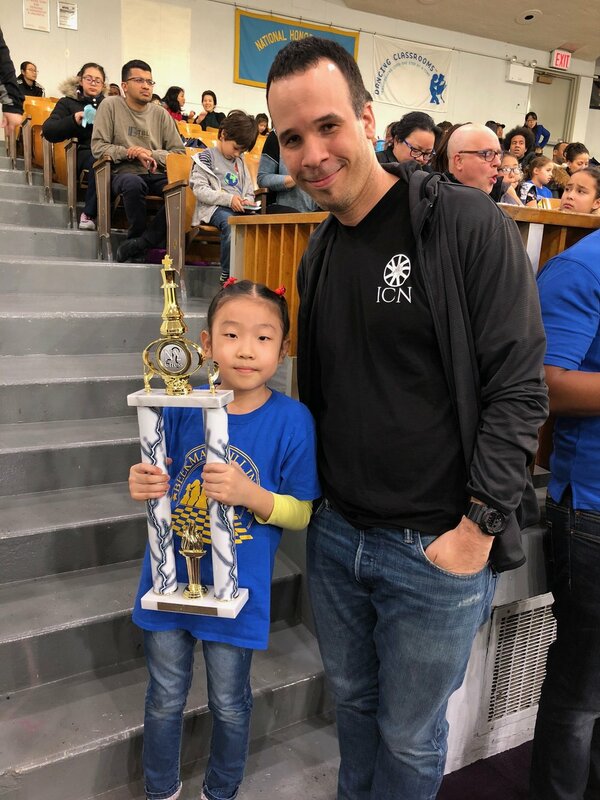 The Annual All Girls New York State Chess Championships were a huge success for ICN programs across the board! With over 35 girls representing teams from PS 33, PS 11, PS 59 and PS 116, the energy was electric and the all girls atmosphere created strong team spirit and highly motivated players. 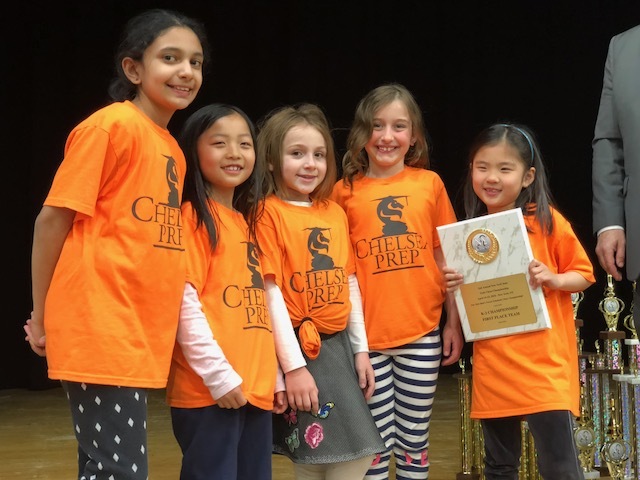 The number of girls engaging in competitive chess continues to soar and we could not be more happy to support initiatives such as the All Girls State Championships! 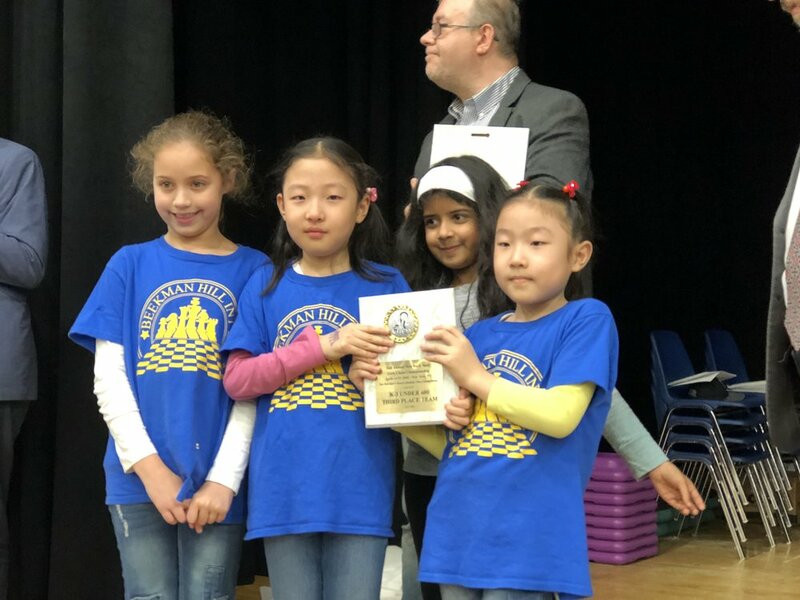 There was also a tremendous amount of success to go around for ICN programs as Chelsea Prep defended their Primary State Championship , PS 11 claimed (two) 2nd place finishes and in their first All Girls State Championship the ladies from PS 59 secured an impressive 3rd place finish in the Primary U 600 section. Overall ICN programs claimed 6 team trophies and an additional 11 individual trophies.